A modern, comfortable home from home, ideal for large groups and families and the perfect option for touring the open roads of New Zealand. 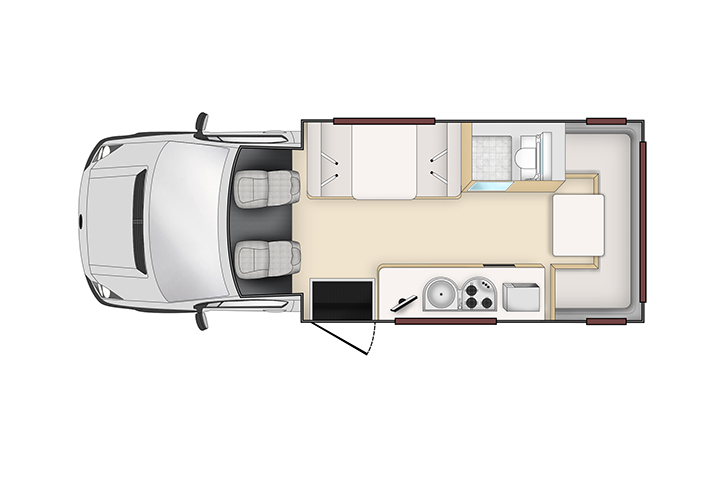 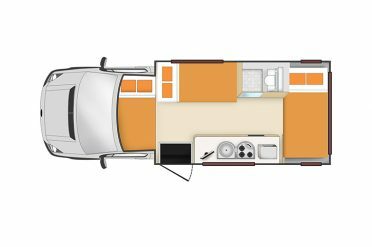 The Euro Deluxe 6 Berth is fully equipped with a well designed kitchen area, shower and toilet, TV and DVD player, two dining areas. 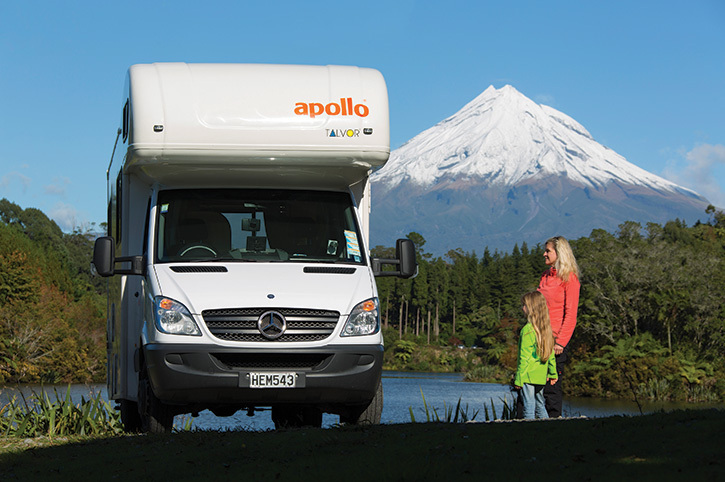 Apollo are well designed motorhomes, less than 3 years old, comfortable and beautifully finished. 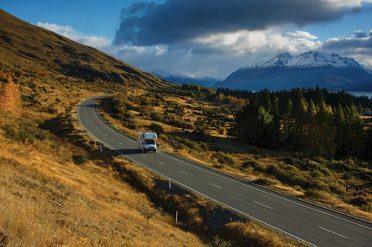 Road User Recovery Fee: A government imposed tax is payable on all diesel vehicles in New Zealand. The amount is calculated per 100km travelled. 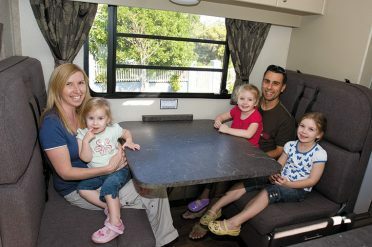 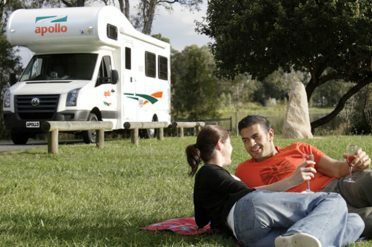 Your 6 berth motorhome will be charged locally on return at a rate of $7.22 per 100km. A surcharge will be applied for pick up/drop off on public holidays. A Road User Recovery charge of $7.22 per 100km will be charged on return of your vehicle. 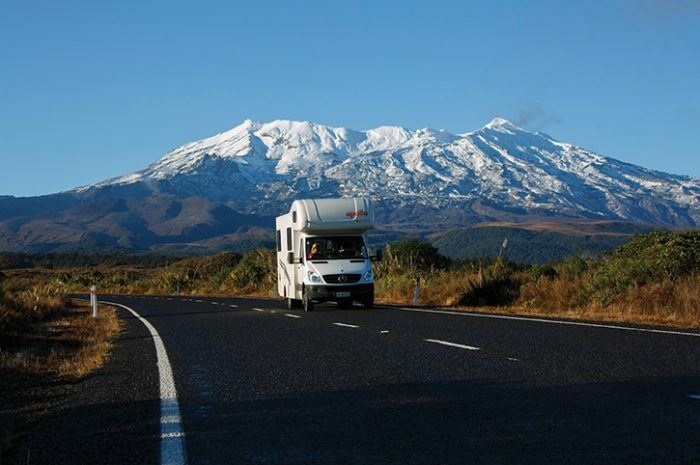 Talk to a New Zealand Expert about booking your 6 Berth Campervan today.